Read More... Where the foothills of the Appalachians begin to rise toward the Blue Ridge Mountains, a trio of vibrant North Carolina cities offers the ideal blend of climate, economy, culture and recreation. The neighboring Research Triangle may get more attention, but the high quality of life in the Piedmont Triad's Greensboro, High Point, and Winston-Salem is no longer a well-kept secret. 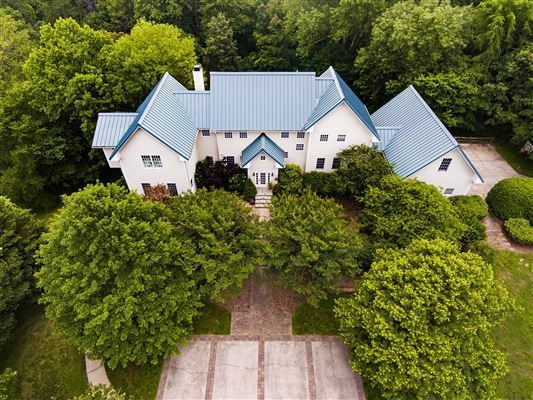 The historic grandeur and custom built masterpieces definitely make Piedmont Triad luxury homes worth talking about. Where the foothills of the Appalachians begin to rise toward the Blue Ridge Mountains, a trio of vibrant North Carolina cities offers the ideal blend of climate, economy, culture and recreation. The neighboring Research Triangle may get more attention, but the high quality of life in the Piedmont Triad's Greensboro, High Point, and Winston-Salem is no longer a well-kept secret. 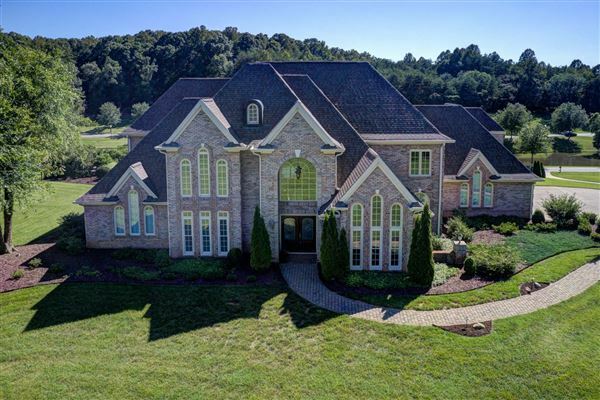 The historic grandeur and custom built masterpieces definitely make Piedmont Triad luxury homes worth talking about.